The tradition Karl Stefanovic and Jasmine Yarbrough's wedding broke. When Jasmine walked down the aisle, it wasn't the first time Karl had seen her. 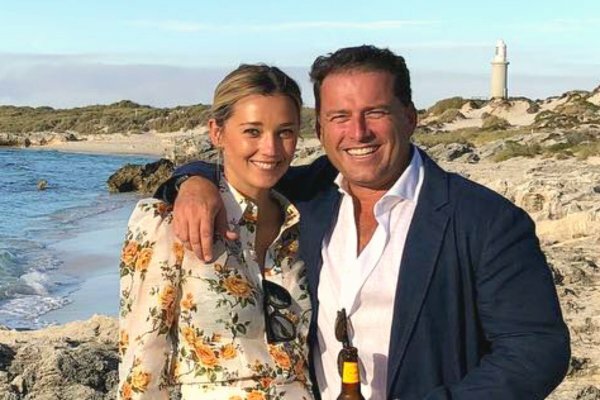 In one of the most highly anticipated celebrity weddings of the year, following months of relentless tabloid gossip speculating what the day would look like, who would be there, who wouldn’t be there, and who was likely to drink the most tequila, Karl Stefanovic and Jasmine Yarbrough finally exchanged vows in Mexico on Saturday evening. And while the day – just your average Cabo wedding costing up to a rumoured $500,000, in front of 200-odd Australian celebrities – was far from traditional in many senses, there was one golden wedding day rule broken. One which would shake the superstitious among us to their very core. The groom saw the bride before the wedding. Yes, that’s right – Karl saw Jasmine in her blush bespoke gown by Australian designer J. Andreatta, before she walked down the aisle. So why did Karl opt to take a peek of his bride before she strolled up to the altar? Well, for a very important reason if you’re one of the nation’s most high-profile couples. The couple posed for media shots with the full wedding party a couple of hours before the ceremony, held at the quaint chapel of the breathtaking One&Only Palmilla Resort, actually took place. And while that might seem unusual to those who believe the groom seeing the bride before the wedding is terrible bad luck (though can anyone explain why this is? )… it wouldn’t have made much of a difference to the couple anyway. You see, as the Sydney Morning Herald reports, Karl and Jasmine have been legally married in secret under Australian law for months. Plus – Google has informed me the tradition dates back to when arranged marriages were custom and betrothed couples weren’t allowed to see each other before their wedding at all. The reason? So the groom didn’t have the opportunity to change his mind. The day was, however, a truly romantic occasion, with Karl delivering a moving speech at the reception in which he described his new bride as his “rock”. “Jasmine you have taken on enormous stress with me, you have taken on another family, media and social criticism that would break most – you’ve weathered it. You stand tall, you stand strong, you stand up and keep walking,” he told his new wife. 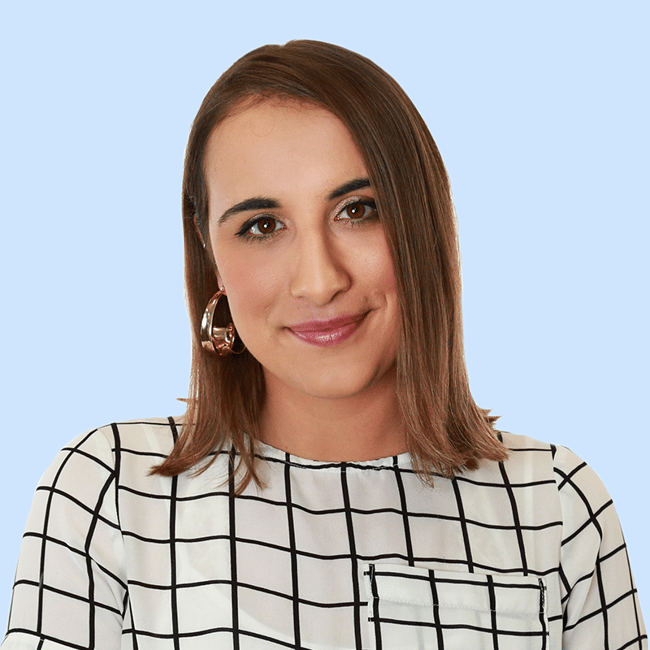 Guests included Today’s Tim Gilbert, Julie Bishop and her partner David Panton, model Montana Cox, skateboarder Corbin Harris, English TV presenter Louise Roe and more, all of which were asked to share snaps on social media with the genius hashtag #letsgetfizzykarl. Karl’s three kids with ex-wife Cassandra Thorburn, Jackson, 19, Ava, 13, and River, 12, were all in attendance at the ceremony, too.